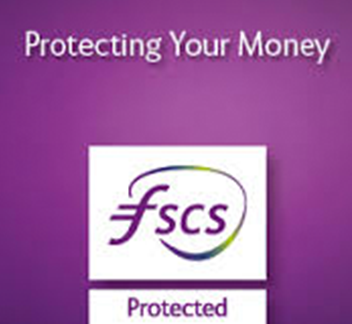 Kent Reliance has been named Best Cash ISA Provider 2013 by Moneyfacts. The award, which is held in high regard by banks, building societies and other financial service providers, was presented at a gala event in London. Kent Reliance were up against seven high profile lenders in the industry including Nationwide Building Society Group, Post office, Santander and Virgin Money in this category and were also shortlisted in the ‘Best Notice Account Provider’ category. To receive the award rigorous product monitoring is carried out throughout the preceding year and the intermediary community is also consulted. Will Davies, Savings Product Manager, said: "We were thrilled to pick up the Moneyfacts Award 2013 for Best Cash ISA Provider. It's great to be recognised at such a prestigious industry occasion and the award is testament to the hard work of my colleagues at Kent Reliance." We’re MoneyAge’s savings account provider of the year!